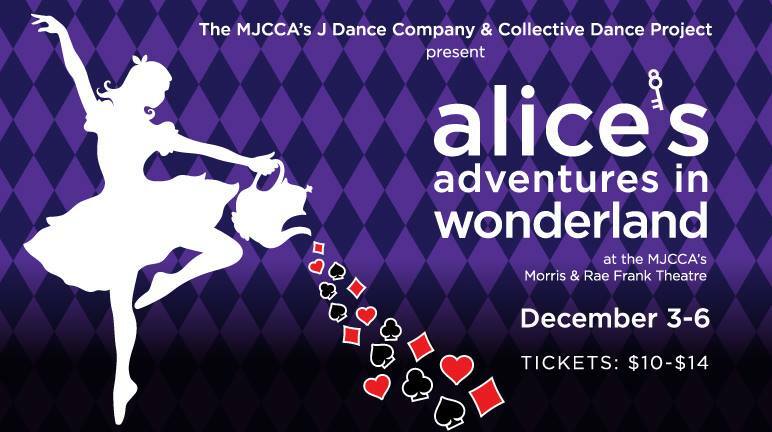 Join us as Alice enters wonderland. Follow her journey as she meets wonderful characters and explores. This is the first production that features both the J Dance Company and Collective Dance Project together. It is a must see show. You will not want to miss this!